Dr. Ron Conley grew up in the city of Kendalville. In 1979, he graduated from Purdue University School of Veterinary Medicine with a Bachelor's Degree in Animal Science and as a Doctor of Veterinary Medicine. 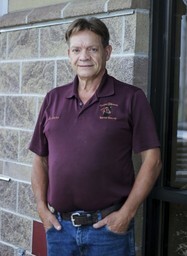 In 1980, he began a 100% equine practice in Northern Indiana. During his 30 years of clinical practice, he developed one of northeast's Indiana largest practices. Dr. Conley's interests include advanced equine dentistry, advanced reproduction, chiropractics, surgery, and lameness.